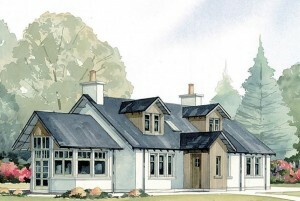 Below are some example of pre-designed house styles that you could choose for your plot. 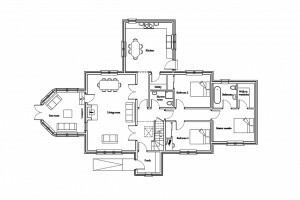 If you don’t want to go to the extent of completely specifying your layout or exterior style, we can provide from a range of beautiful and unique family homes. One less thing for you to worry about with Hudson Hirsel. 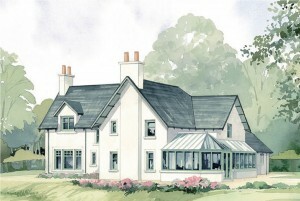 Beauty and charm are the hallmarks of the fabulous Kerr design, an outstanding 4/5 bedroom family home. Handsome bay windows in both the lounge and the master bedroom provide a subtle hint of Victorian design; while striking tower feature accommodates a study and stunning high ceiling bathroom. 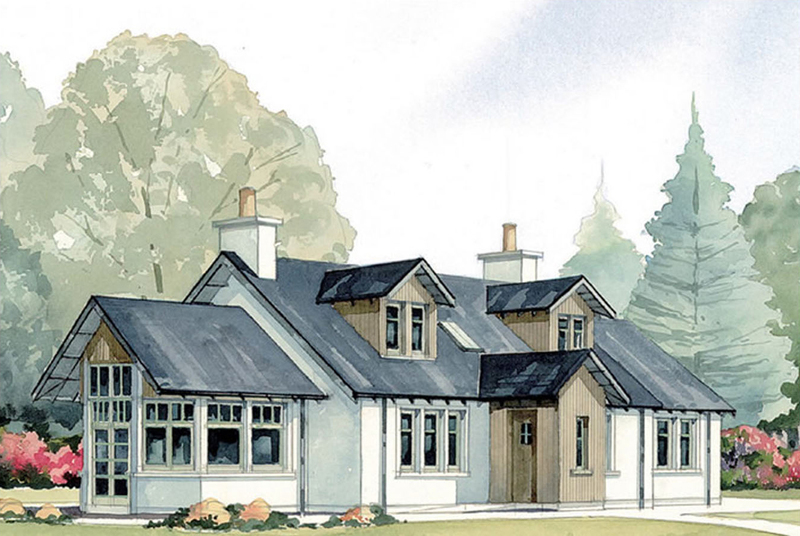 Without a doubt, The Kerr displays superior style and traditional country living at its best. 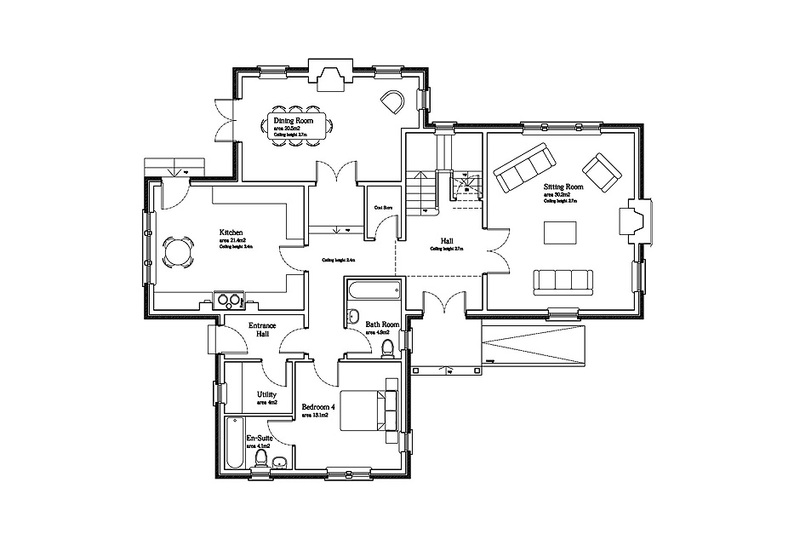 Click on the image above or floor plans below to enlarge. 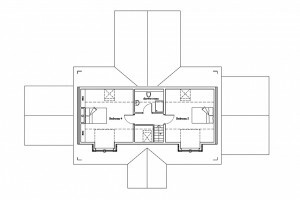 Ground floor: 133 sq.m. 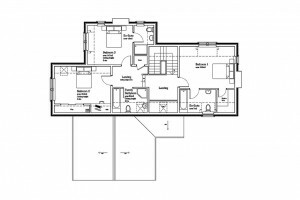 Total area: 266 sq.m. 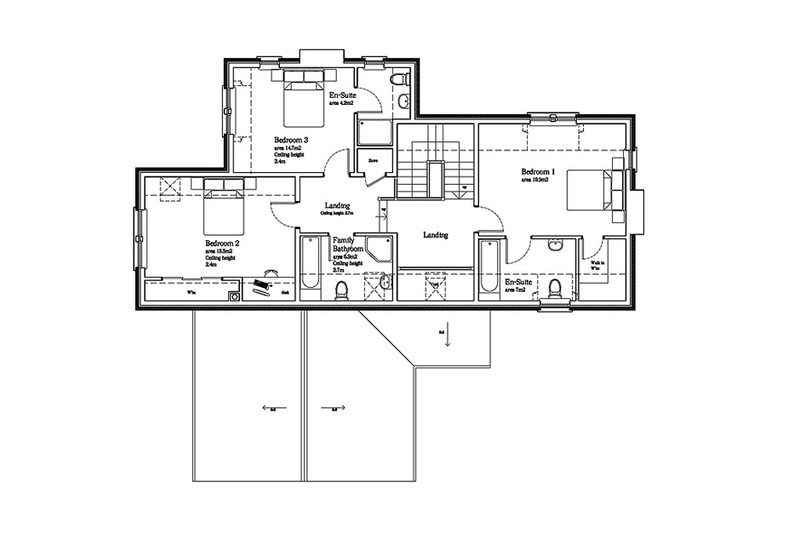 First floor: 133 sq.m. Plot size required: 1,200 sq.m. 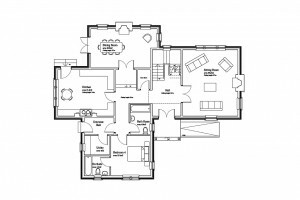 Intricate and considered design helps to make The Archibald a remarkably adaptable 4/5 bedroom home. 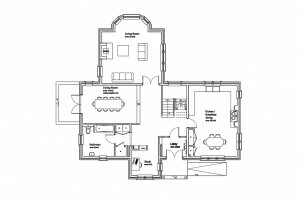 The unique design options provide incredible flexibility; an especially valuable bonus if you have a growing family, enjoy the company of guests or work from home. 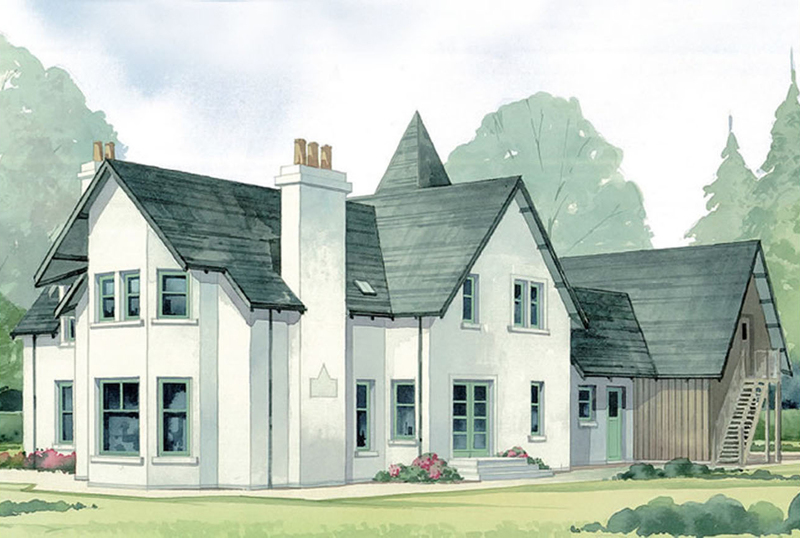 The Archibald is a superb choice, providing expandable and spacious country home. 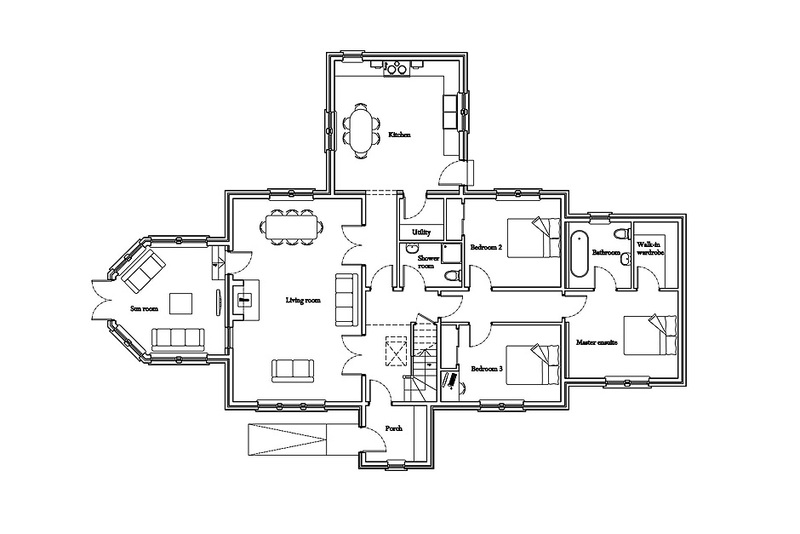 Ground floor: 174 sq.m Total area: 237 sq.m. 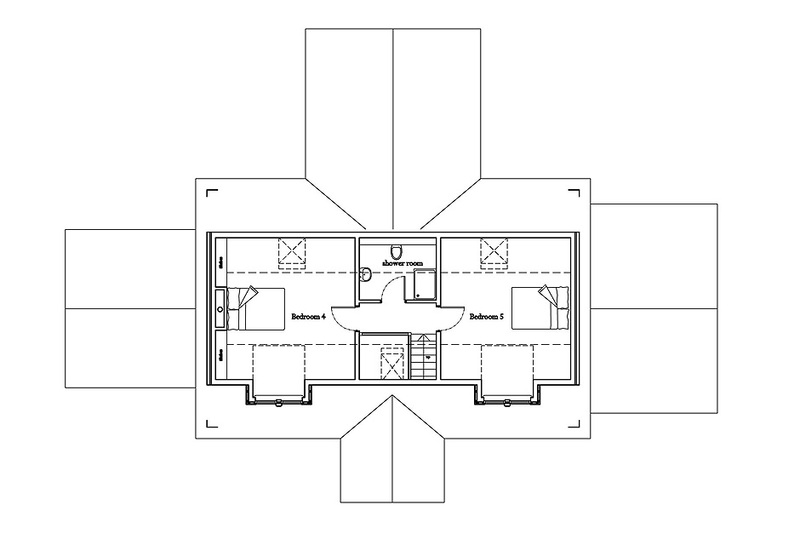 First floor: 63 sq.m. Plot size required: 1,200 sq.m. The impressive Crawford strikes a perfect balance between old and new. 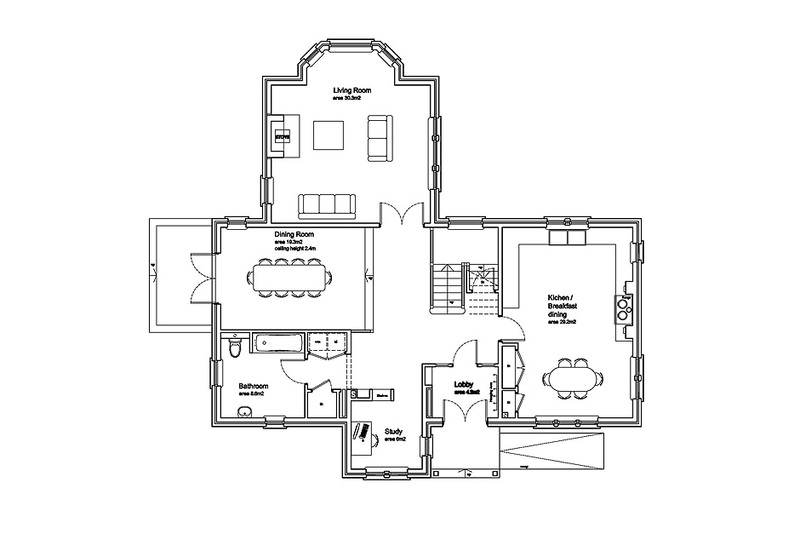 generous room sizes, an abundance of architectural features and innovative design, all come together beautifully to create this wonderful 4 bedroom family home. When you own The Crawford you can embrace the outdoors by adding a conservatory as illustrated to this outstanding home. 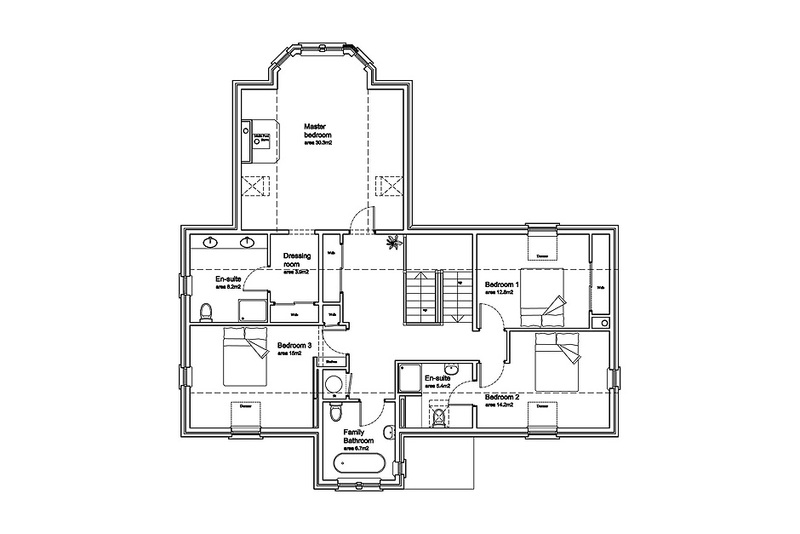 Ground floor: 136 sq.m Total area: 240 sq.m. 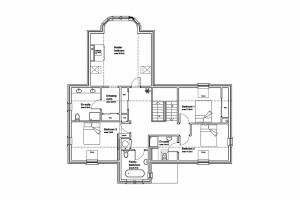 First floor: 104 sq.m. Plot size required: 1,200 sq.m.